MILLSBORO, Del. -- An 8-month-old girl has died four days after the car she was riding in collided with a concrete truck. State police in Delaware said in a statement that the girl died Sunday. Elicha Saint Fleur had been rushed to A.I. DuPont Hospital in Wilmington following the accident on Wednesday. Police are continuing to investigate. 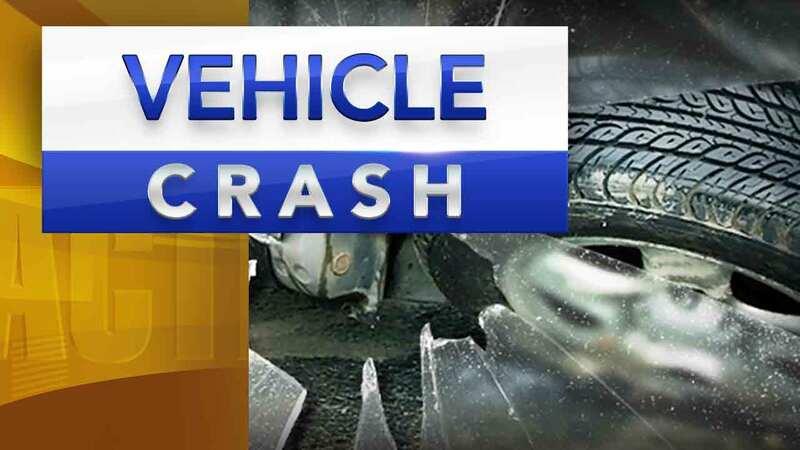 The accident occurred north of Millsboro. Police said the girl was "improperly secured" in a forward facing car seat in the car's backseat. A 40-year-old man was driving the Kia Optima carrying the baby. Police said excessive speed on a wet roadway contributed to the Kia's failure to negotiate a curve. The car crossed into oncoming traffic. No charges have been filed. Police said alcohol and drugs were not a factor in the crash.